Buying a car is always a special occasion. But the choice can be a little tough if you have both, options and budget. Take Toyota Corolla as an example, there are 2 variants of XLi (Basic and L.E), 2 variants of GLi (Manual and Automatic) and 5 variants of Altis. Sometimes, more options to choose from can become bothersome and unfortunately if someone is not very pro-active in researching their choices before hand, choosing a car can definitely become difficult. So, we decided to list down the features off all Corolla variants to make this choice between them easier and more comprehensible. And I hope that this compilation of data will serve as a single collection of features, where it will help readers in identifying all the different aspects of these models, which help in differentiating them from each other. So the only difference between the Altis CVTi and Altis Grande CVTi is the paddle shifter? That is worth an extra 2 lac? If someone wants to have Sunroof, Grande remains as the only available option. 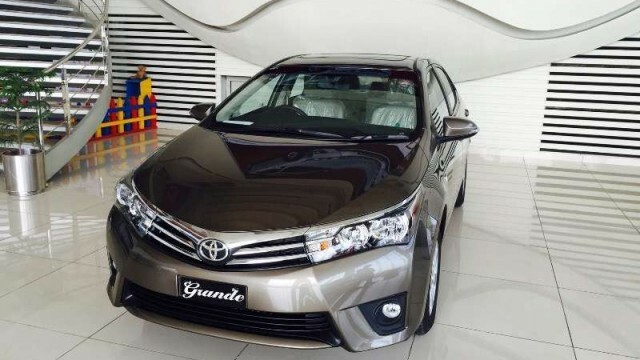 altis grande should have a different shape than other corolla cars of same model. What a terribly greedy price for a car with zero features base model…. 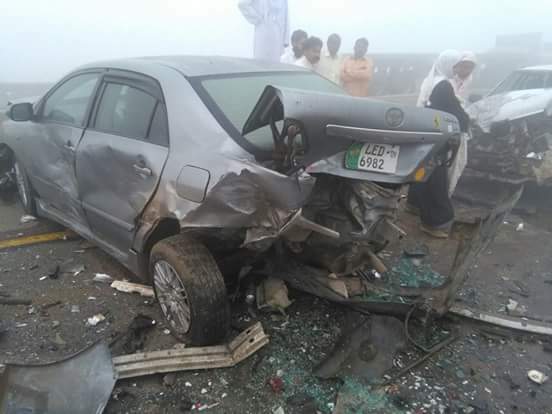 I’m waiting for the time when they remove seat belts from their car.